The blueberry is predestined for creating a particularly noble star specialty. 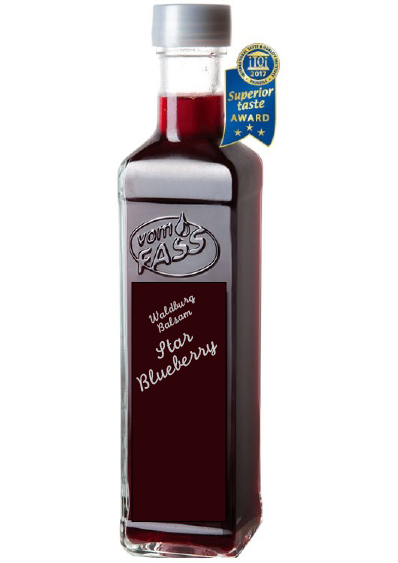 This delicacy features a subtle aroma of ripe blueberries, rounded off by a play of sweetness and acidity. Try it in fruity salad dressings or simply add to water for a refreshing drink. Desserts and sauces get a final touch just by adding a spoon of this delicassy. A true star product!